Bethanie Waters is a quality retirement village of 167 independent living units and a high care aged care facility, all in one convenient beach side location. As the site is sub-metered, it means that there is only one main power meter and point of attachment to the grid. Therefore all of the systems installed at each unit are considered linked and are aggregated into one large system size. Because of this, Bethanie Waters searched for a company that understood the necessary requirements to install the system size required, given that 167 units with a 1.5kW each meant they needed someone that could assist them with the approvals and installation of a 250kW system. Solargain was chosen as their partner as we were able to show an understanding of the process and an ability to deliver what they required. Working over many months, as this was the first application of this type to be considered by the utility. Solargain’s commercial team worked with the electrical engineer for Bethanie Waters, the village management and residents in order to deliver the project as per the original specification and within budget. rollout and the reduced energy costs those residents were receiving, a second batch of residents approached Solargain with a request to provide systems, and a further dozen were installed. At January 2014, the village has over 120 systems installed. In addition to the provision of systems on the Independent Living Units, Solargain were approached in late 2013 to provide a quotation for 25kW of system capacity to install on the village’s clubhouse and workshop as the electricity usage from these common areas are also charged out to the residents. 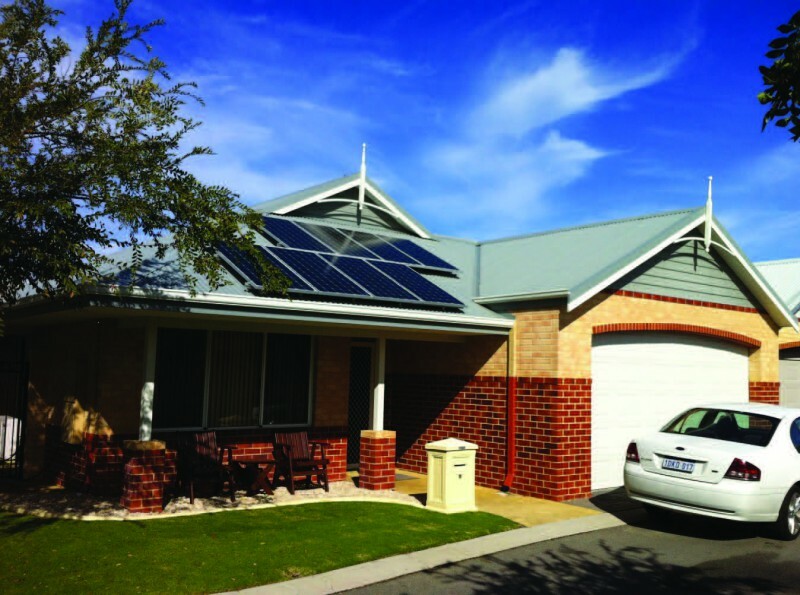 Solargain were again the selected provider, and the system was installed in early 2014. One of the greatest endorsements of Solargain, apart from the additional repeat business that has been received from this client, is that the Village Manager who assisted the residents through this process decided she was ready to semi-retire, and seeking part-time work, and was therefore leaving the employ of the Bethanie Group. 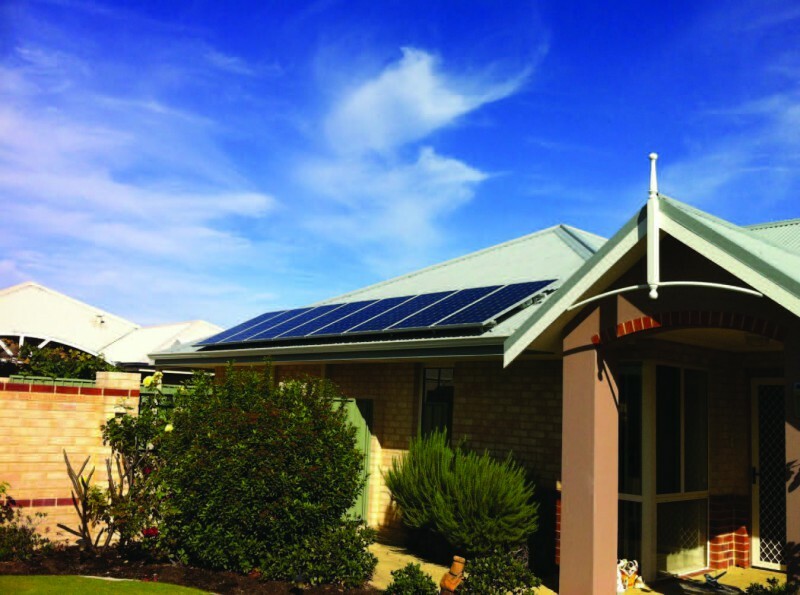 She decided to accept the offer made by Solargain to join the team as a specialist sales consultant, dealing with retirement and aged care facilities. Today Jeanette offers clients in this sector a unique service where she can assist customers having been on both sides of the experience.